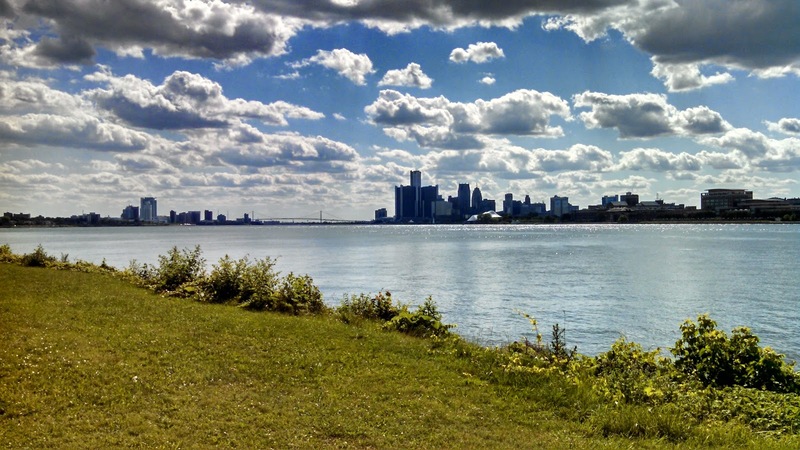 Lifelong Michigander: Happy Birthday, Detroit! Love this. Love love love love this! Happy 313 to the 313! Thank you. Please feel free to share it. I just briefly visited your blog. It looks very interesting. I see you have home Detroit/Michigan posts. I look forward to reading those.